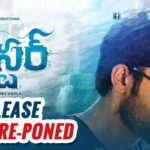 Varun Tej who had last made his screen presence in the movie Loafer is now getting ready to entertain his fans with his upcoming movie titled Mister. 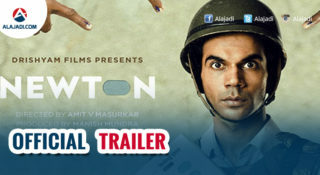 The movie makers had earlier released the first look and trailer of the movie and they had received positive reviews. 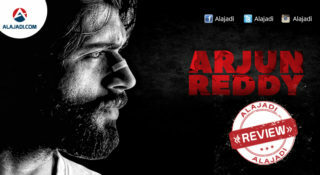 The 2 songs from the audio album are already out and are getting effective feedback from song lovers. Now, the latest update the producers are planning a grand audio occasion on March 30th at JRC conference Centre in Hyderabad. Some Mega family heroes are expected to grace this event. 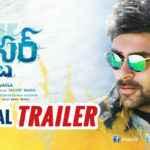 Mister is the upcoming Tollywood movie in which Kanche fame Varun Tej is playing the main lead role. The actor had debuted in the industry as a child artist and as a hero he had acted in the movies like Mukunda, Kanche, Loafer and Handsup. Though many of his movies were not hits, the audience liked his performance in the movies. Now he is busy with the shooting of Mister movie which is going on in a quick pace. 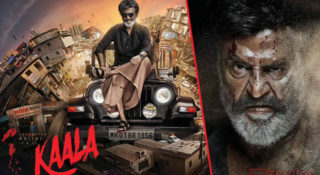 The makers are in the last schedule of shooting which would be completed soon. 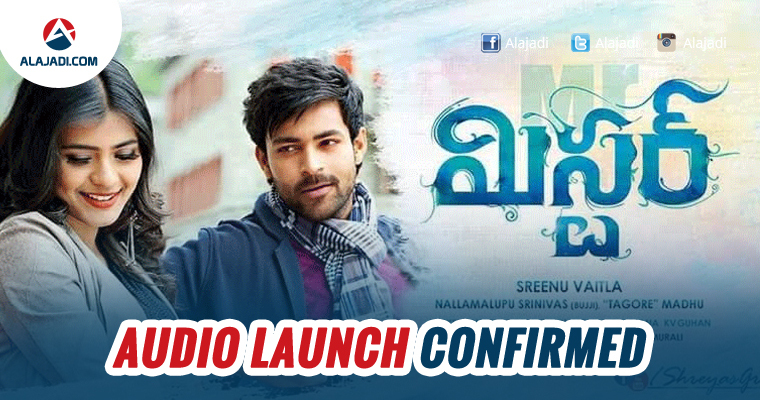 Directed by Sreenu Vaitla, this film has Lavanya Tripathi and Hebah Patel as the female leads. Nallamalupu Bujji and Tagore Madhu are jointly producing this feel Good love story, which has its tune by Mickey J Meyer. This romantic entertainer is awaiting its release on April 14th. A few Mega family heroes are expected to grace this event. The shoot for the film is nearing its completion.